Do you have big dreams of seeing your hats or accessories hit the runway, gracing the heads of glamorous models? Or, do you love 3D printing and enjoy pitting your creative abilities against those of others? Either way, this is the competition for you! So, get on your thinking caps, because it is time to get creative! 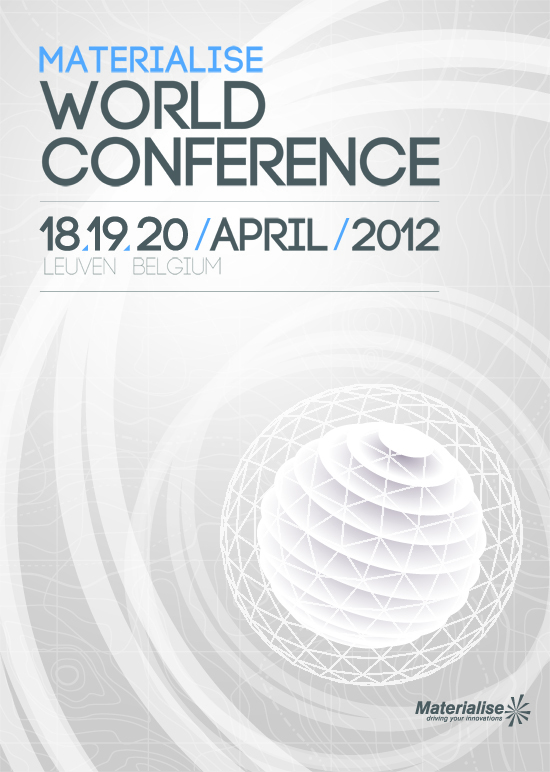 You now have the chance to get your work exposed on a fashion runway at the Materialise World Conference of 2012 in Leuven. It’s the ultimate place where the top industry professionals from all over the world gather to celebrate the latest achievements in additive manufacturing. In the world of 3D printing, you couldn’t hope for better exposure than that! The competition will be running from today until the 15th of February of 2012 with in the jury panel none other than the Master milliner himself, Elvis Pompilio. The winner will be announced on the 1st of March and will have a spot on the runway amongst the top 20 designs. 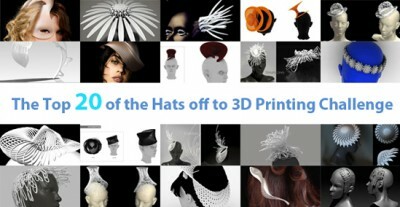 So if you are looking for some exposure in 3D printing and you like to design hats or hair accessories… start your engines and show us what you can do! More information on this challenge can be found here.